Numerous jobs require no experience and offer formal or on-the-job training. The nature of some of these jobs makes gaining experience difficult to impossible. For others, the work is simple and straightforward. Salaries and hourly wages vary greatly depending on the job's difficulty and training requirements. Police officers protect lives and property. They arrest lawbreakers and issue traffic citations and warnings. They spend much of their time on patrol and doing paperwork. Their work is sometimes dangerous and stressful. Candidates must have a high school diploma or equivalent, be at least 21 years old and pass a background check and physical examination. 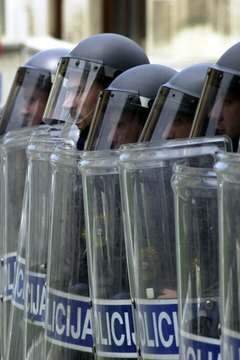 Candidates must graduate the police academy before becoming active police officers. The Bureau of Labor Statistics rates the job outlook for police officers as "favorable." Firefighters respond to fires and other emergencies. Local governments employ 90 percent of firefighters. Candidates must pass written, medical and physical examinations. 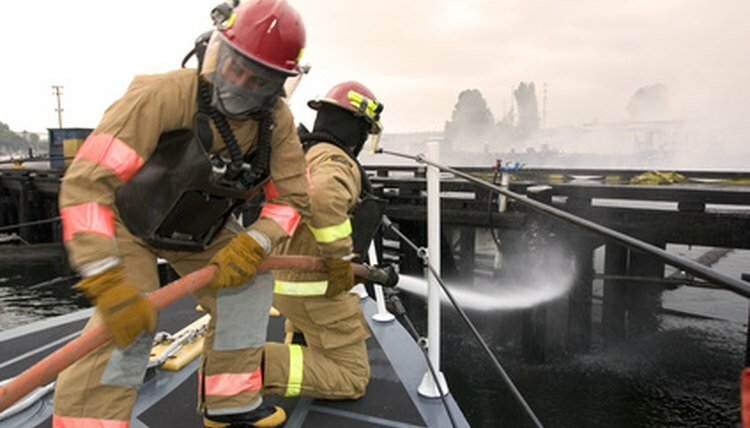 Many fire departments have apprenticeship programs that combine instruction with on-the-job training under the supervision of experienced firefighters. According the Bureau of Labor Statistics, the median annual wage for firefighters was $44,260 in 2008. The Bureau rates the job outlook for firefighters as "better than average." 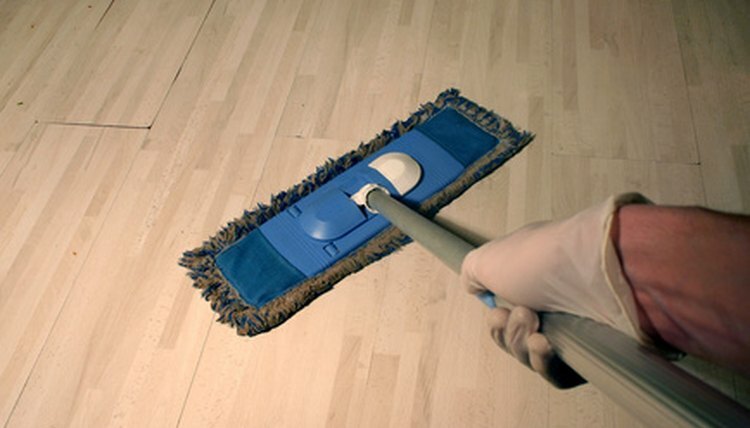 Building cleaning workers clean and maintain office buildings, hospitals, stores, hotels and residences. The job requires no formal education, and workers learn on the job. Employers in this industry look for honest, dependable and hard-working individuals who can follow directions and get along with others. Turnover is very high. The Bureau of Labor Statistics rates job prospects for cleaners as "good." In 2008 the median hourly wage was $10.31, according to the Bureau. 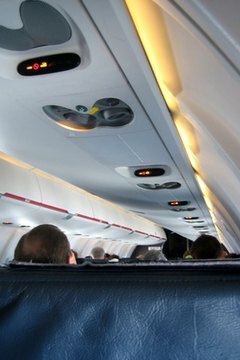 The primary duty of flight attendants is to ensure that flight health and safety regulations are followed. Flight attendants also try to make travel comfortable for passengers. Flight attendants learn their duties through formal on-the-job training at a flight training center. Airlines prefer their flight attendants hold college degrees, but a high school diploma is the minimum educational requirement. The median annual wage for flight attendants was $35,930 in 2008, and job prospects were "average," according to the Bureau of Labor Statistics. How Much Money Does a High Rise Window Cleaner Make? C., Robert. "List of Jobs Requiring No Experience." , https://careertrend.com/list-6557278-list-jobs-requiring-experience.html. 05 July 2017.